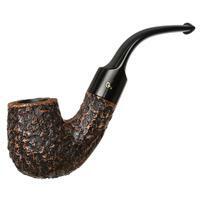 Much like the Thunderstorm and Metal lines, Tsuge's Yoroi combines striking Art Deco style and extremely functional design. 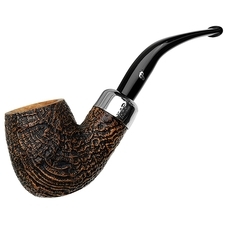 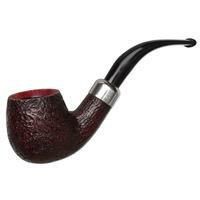 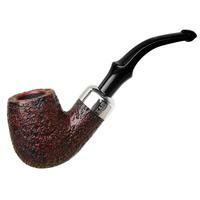 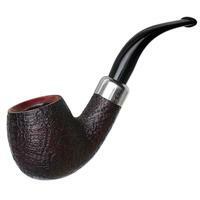 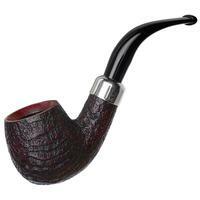 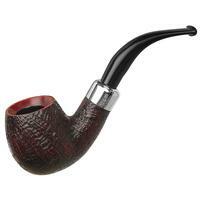 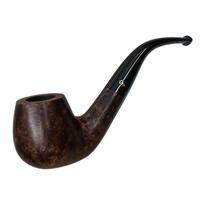 The metal guard on the rim protects the pipe from charring, and the shapes themselves are great sitters. 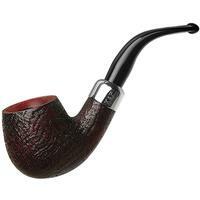 Due to their military mounts, they can also be broken down quite easily, even when still hot — without running the risk of damaging the tenon-mortise fit.